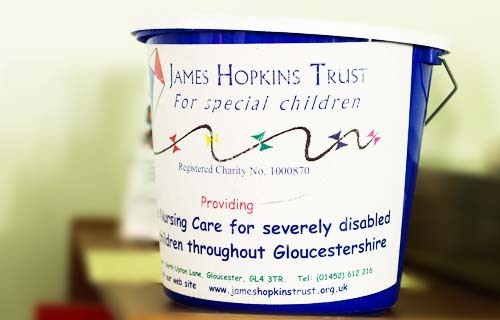 We rely on support from our local community to help us to create the funds that we need in order to help our families in Gloucestershire. There are so many ways you could help us by fundraising whether it be through fetes, school plays or any other organised event. You could also create your own event, by having a bake sale, getting sponsorships for a sports activity or anything else you might find along the way. If you would like to help by fundraising and cannot think of how to do it, there are plenty of ideas on the internet and below. For even more click here for our A-Z of ideas! 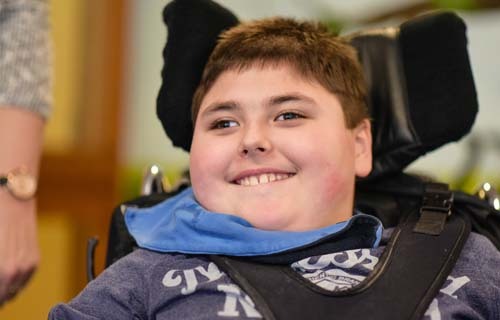 If the above seems a little bit tame to you, why don’t you have a look here at some once in a lifetime challenges you can take part in whilst still raising money for us. Let us know if you are planning on fundraising for us we would love to hear from you ria@jameshopkinstrust.org.uk or phone 01452 612216.